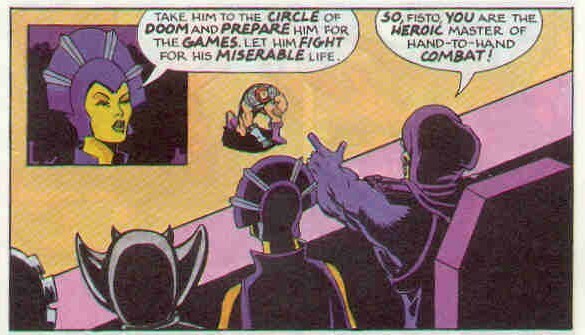 Talk about a bizarre coinsidence! 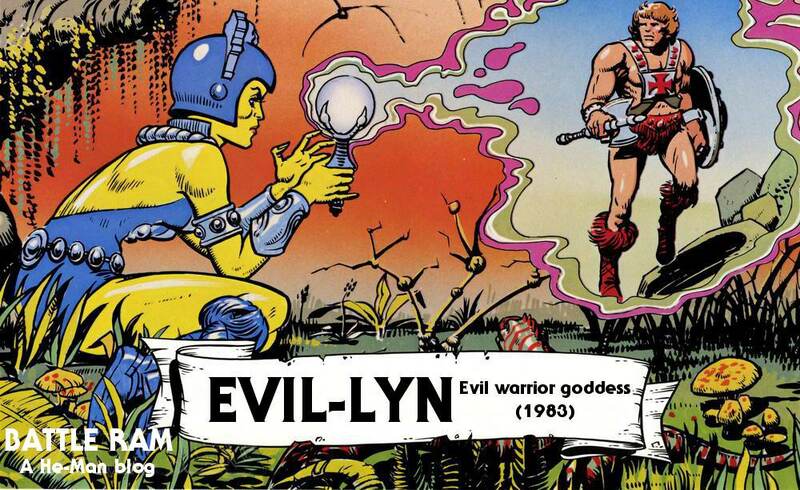 Evil lynn was bought for me by a grand parent on holiday in a place called Lowestoft on the coast of Britain. 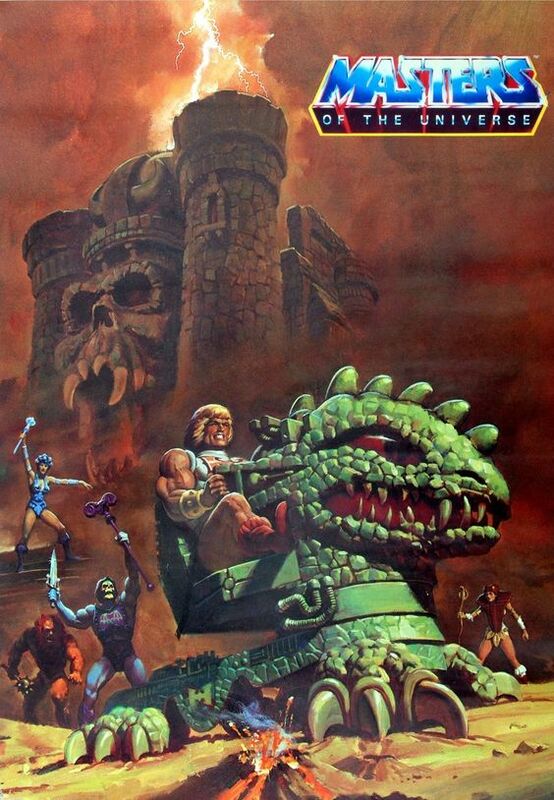 Im typing this 35 years later on holiday in the very same place! 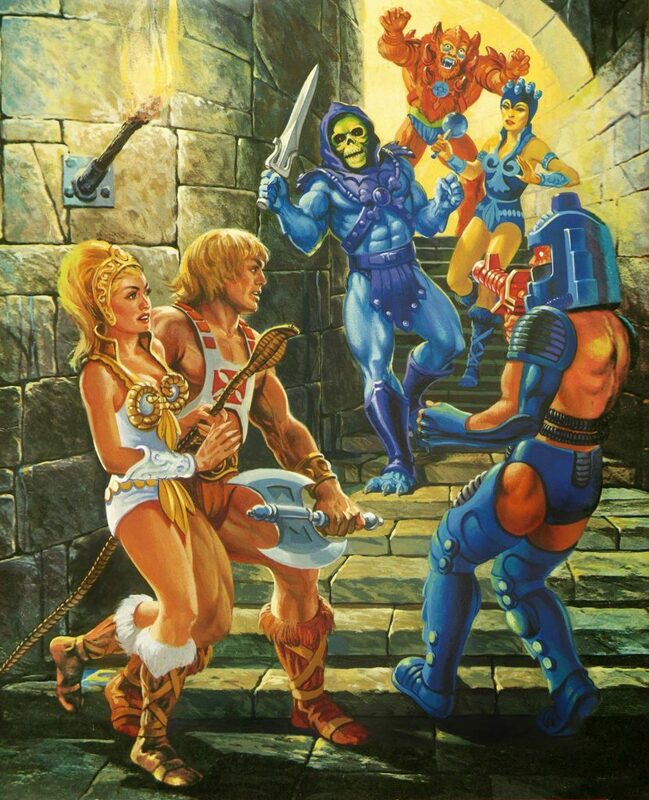 Life is strange times. 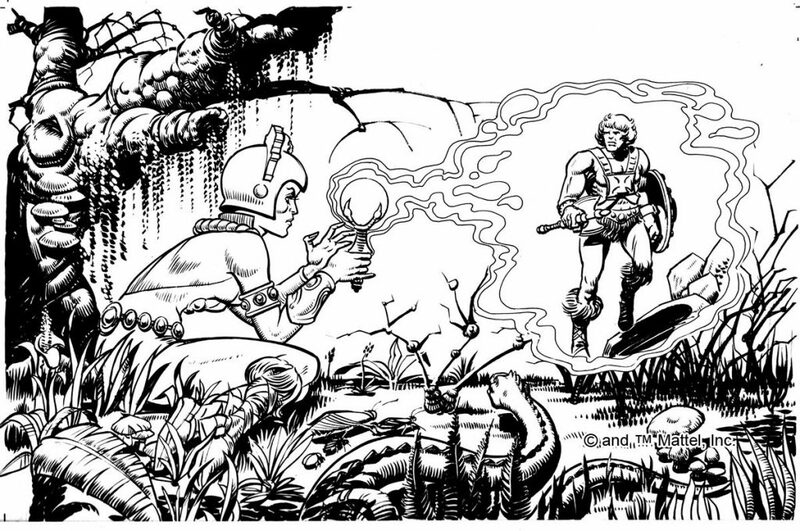 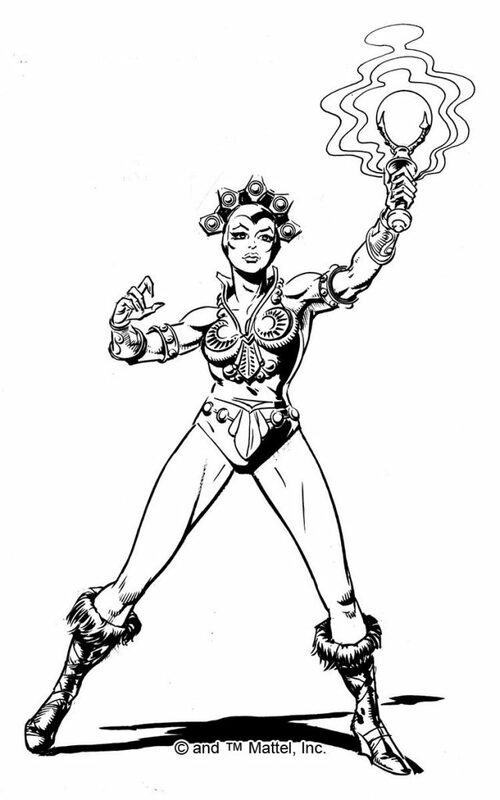 A favorite character of mine, although I wasn’t really into her toy or Teela’s as a boy since they were so flimsy. 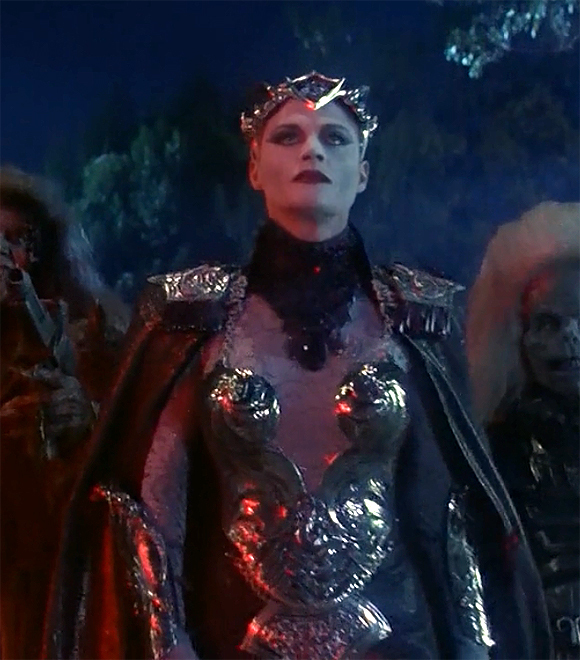 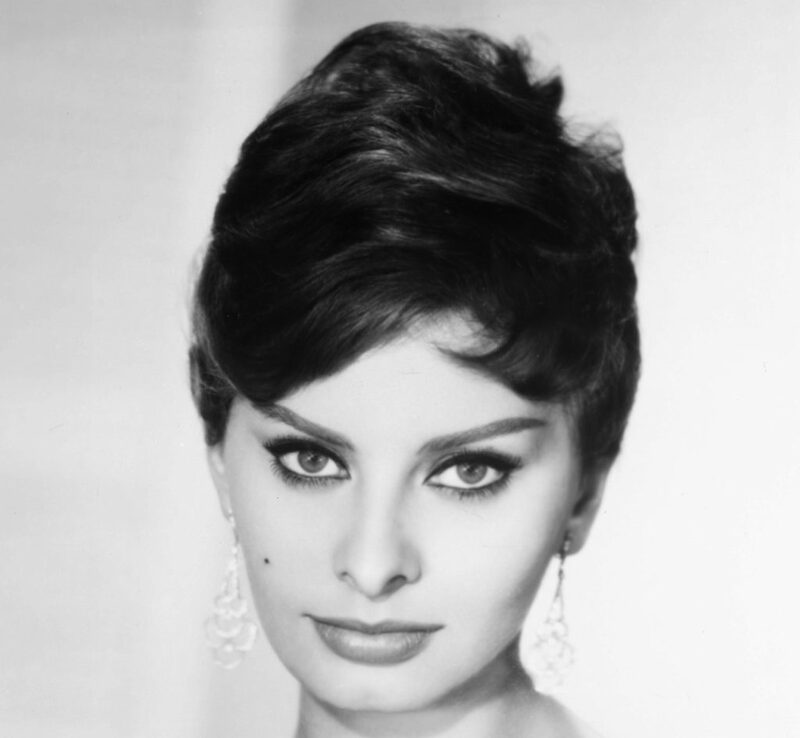 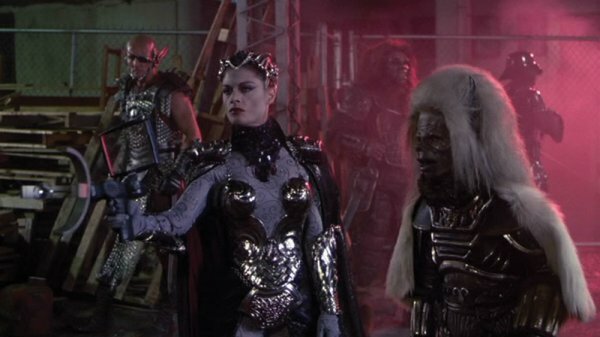 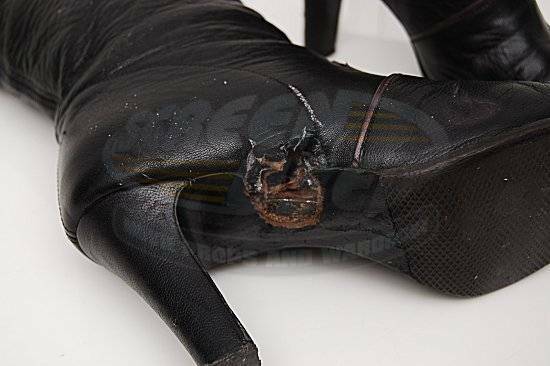 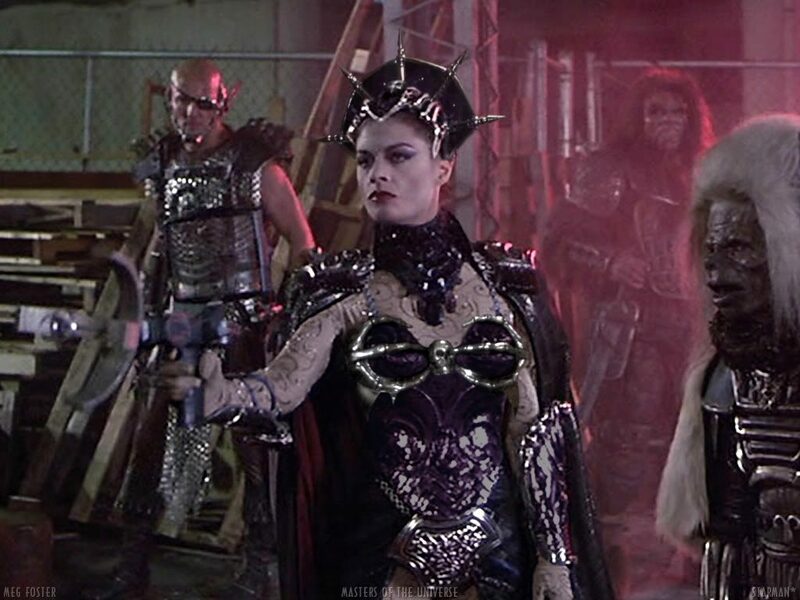 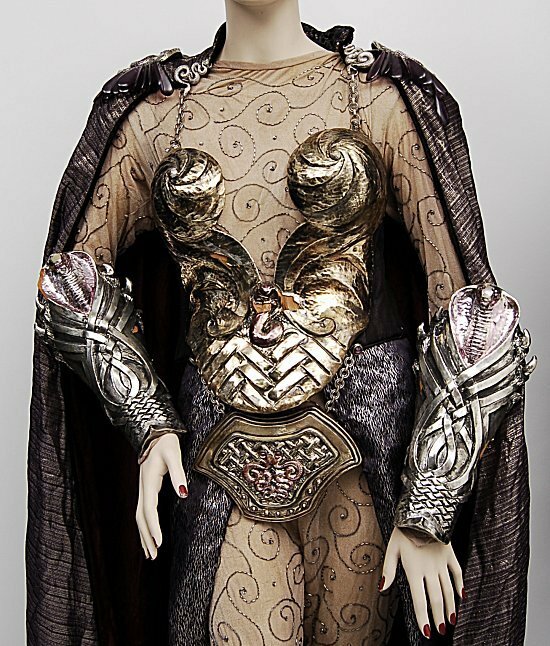 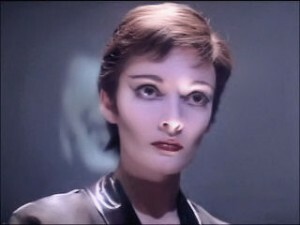 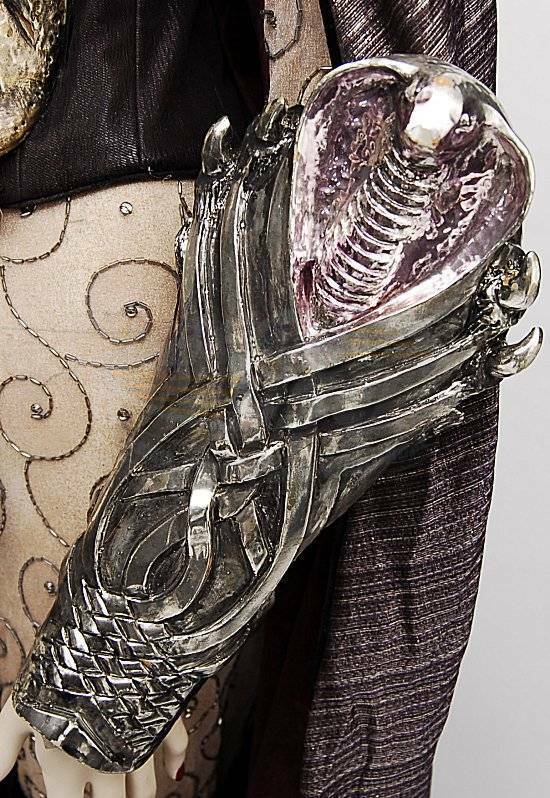 I also made the link between her and Ursa. 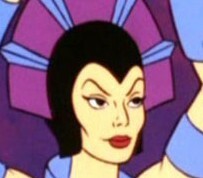 I also link them to The Baroness from GI Joe, personality-wise. 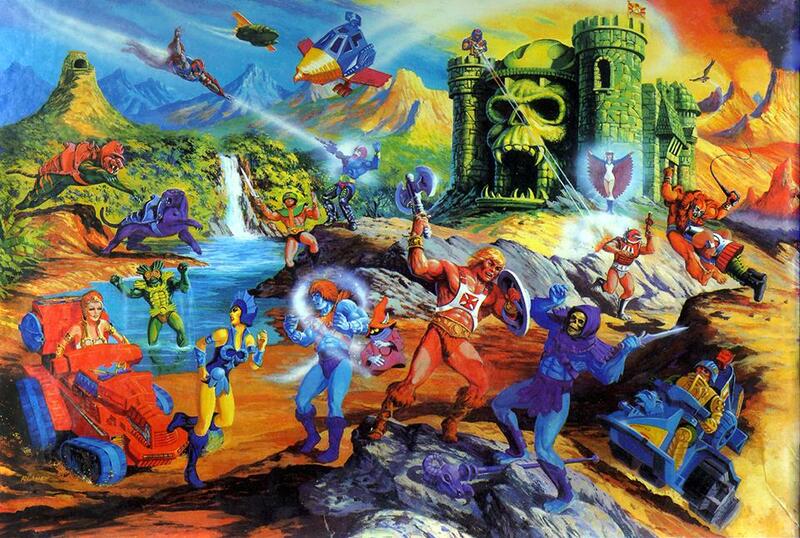 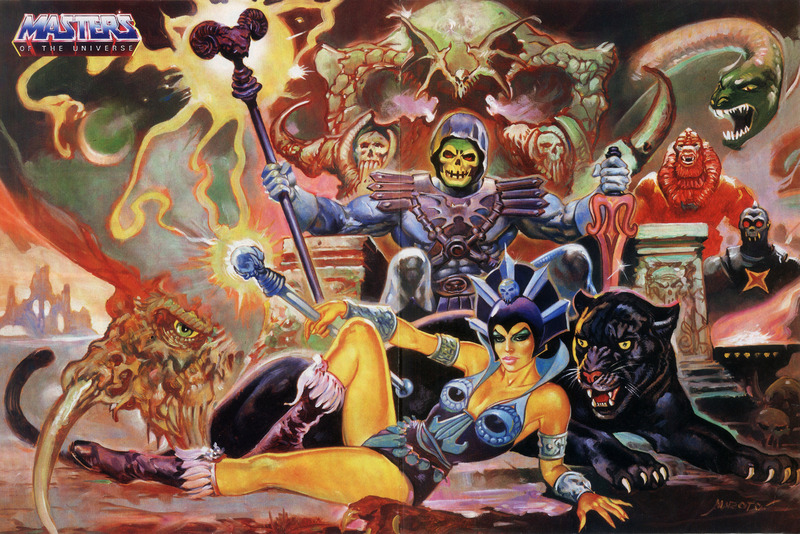 Amazing how in most of the memorable incarnations of Evil Lynn, she is generally working against Skeletor. 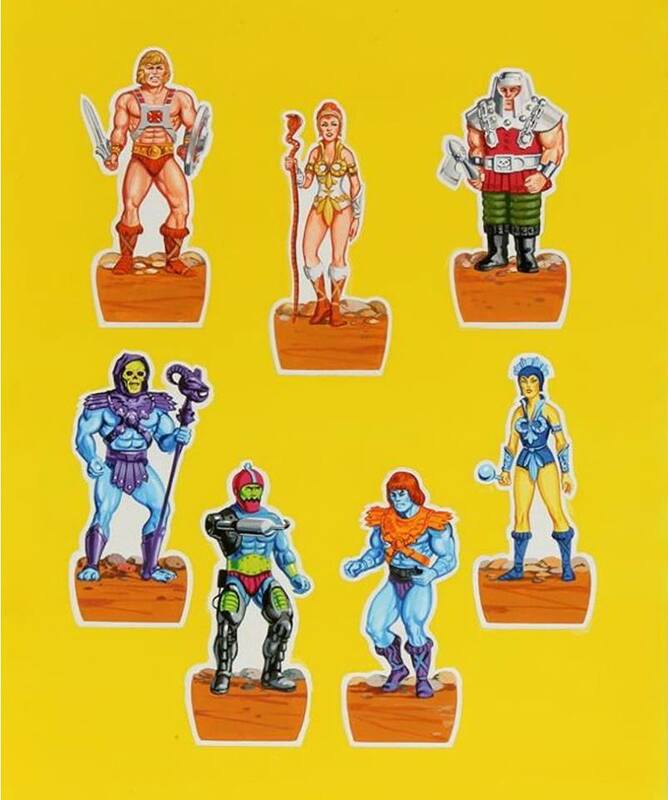 Her 200x version was the best version. 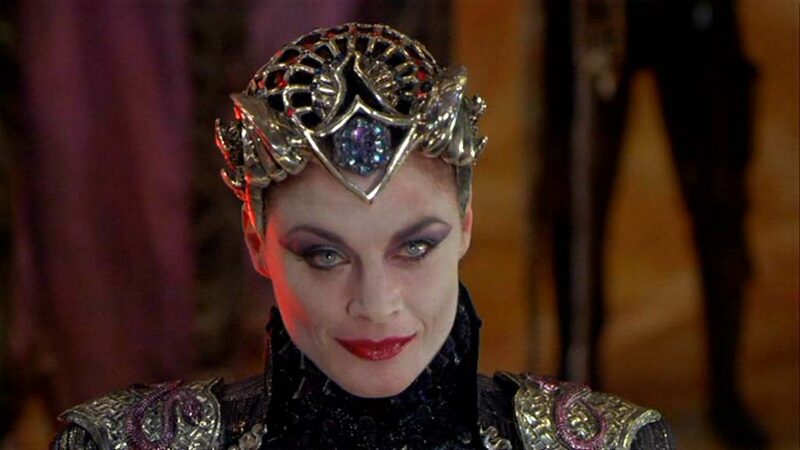 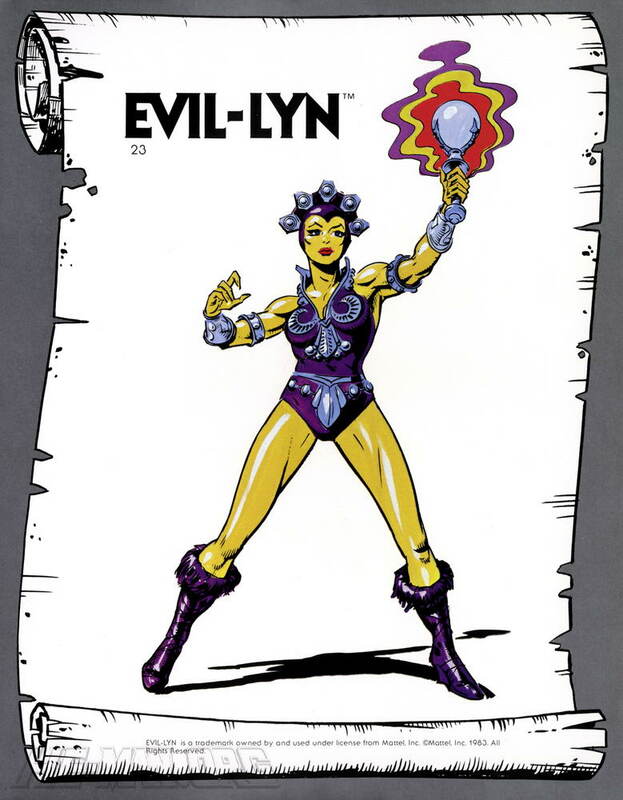 Ahh… Evil-Lyn, such a wonderful villain (villainess). 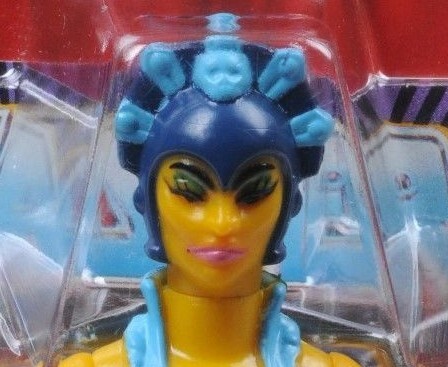 Although she was the only second wave figure I never had as a child, she’s long been a favourite of mind. 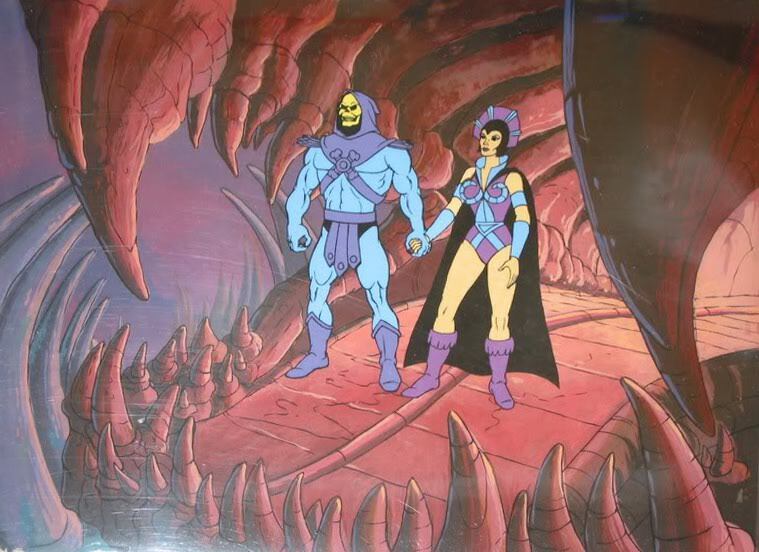 I loved how she was always portrayed in the Filmation series as a cunning character, likely far more clever than Skeletor, who was likely just serving in his ranks out of convenience until such day where she would overthrow him. 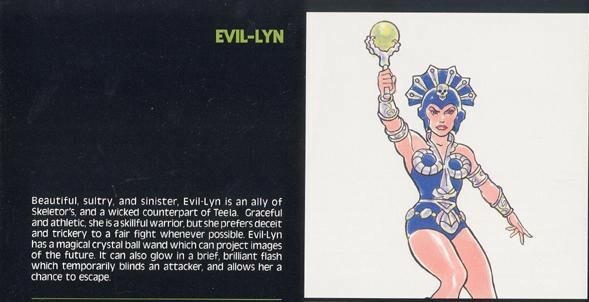 The origin of the figure is quite intriguing, of her initially considered as an evil counterpart for the Goddess/Sorceress (although she would wind up somewhat as an evil counterpart for Teela, and many illustrations seemed to play this up). 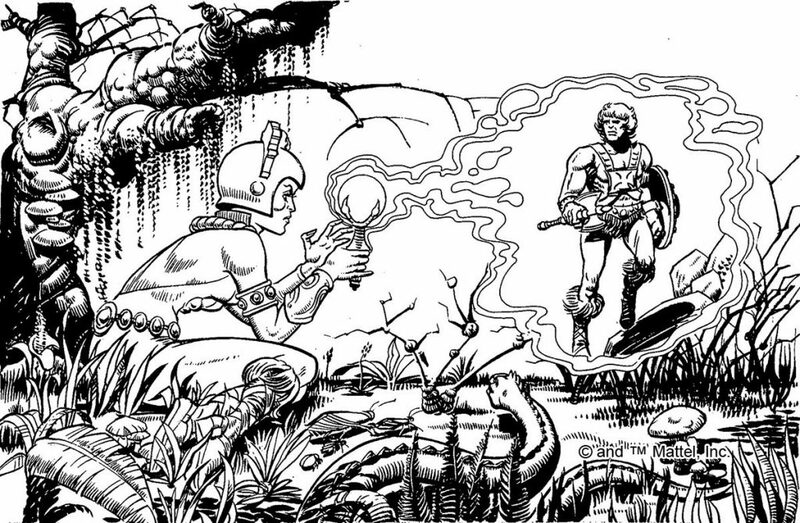 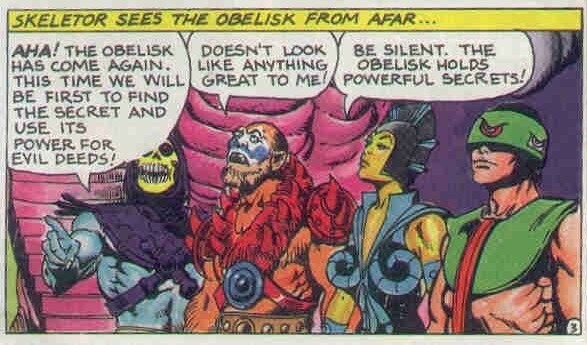 The early idea of her transforming into Screeech (a la Sorceress/Zoar) was one I didn’t learn about until years later, reading very early on-line MOTU pages. 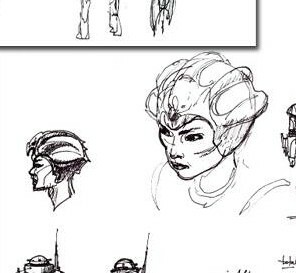 Regarding some sources suggesting her to be an “old crone”, even though this interpretation was never really evident, I have always personally imagined her to be a century or so old at least, from a race that ages very slowly, due to the hints of her great intelligence and experience. 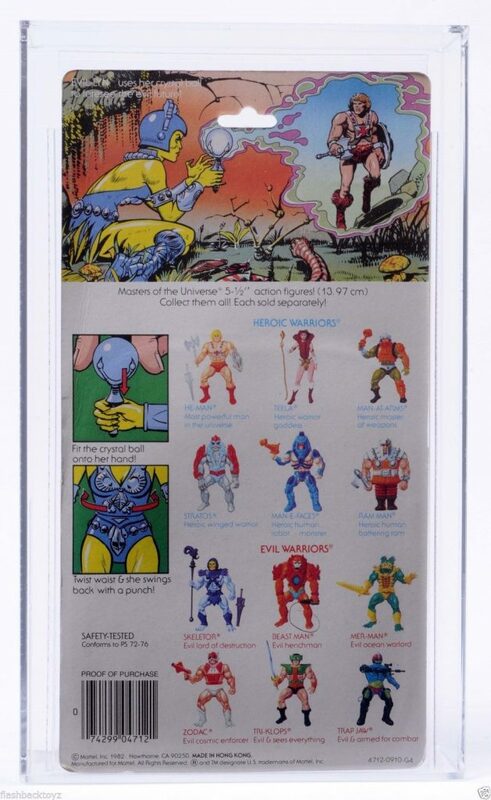 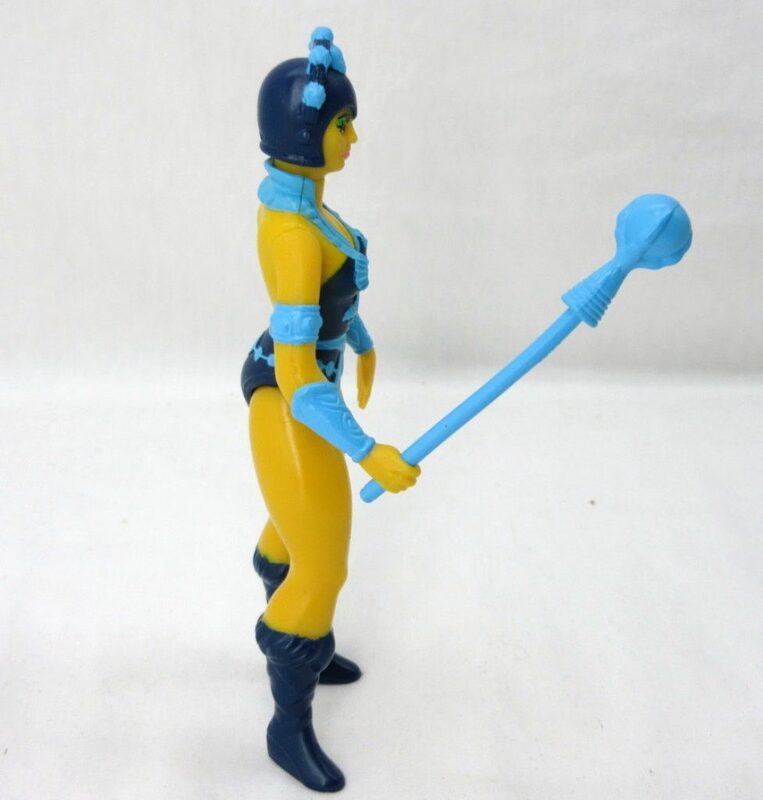 It was always notable and a little odd that the figure was bright yellow whereas the Filmation version was Caucasian (Btw I beleive there is mention in some source(s) oh her having green skin, but I think this is more down to misinterpretation of a prototype photo than an actual considered colour for her). 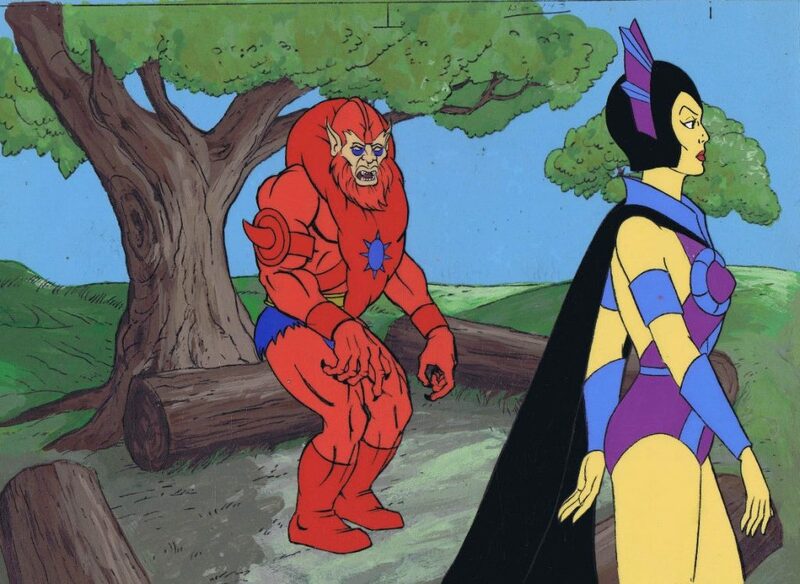 I do actually consider yellow to be her ‘default’ colour in my personal “pre-Filmation” mythos. 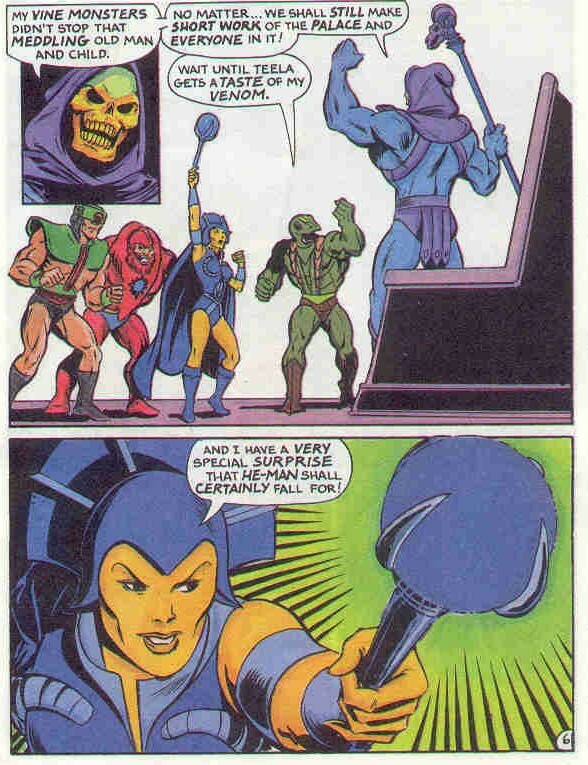 I think I justified the colour change to myself over the years as her turning yellow skinned as an effect that gradually wore of after conjuring particularly strong black magic spells. 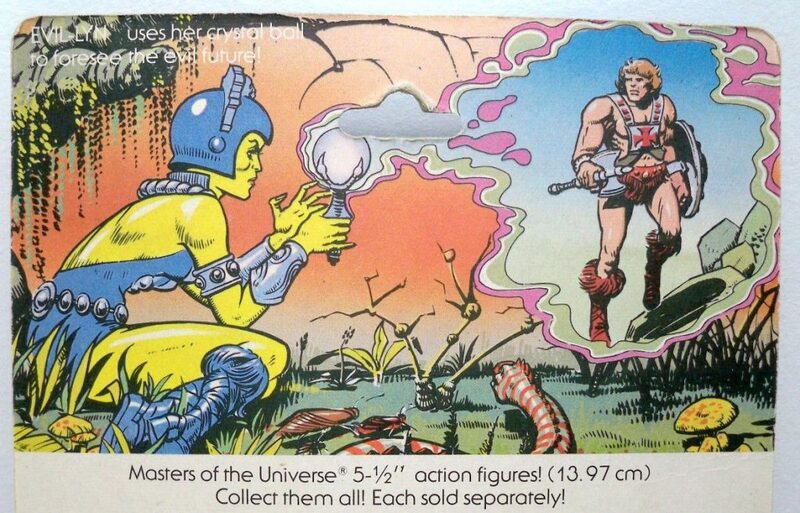 The figure’s crystal ball wand can actually be found in regular (non glow-in-the-dark) and glow-in-the-dark versions. 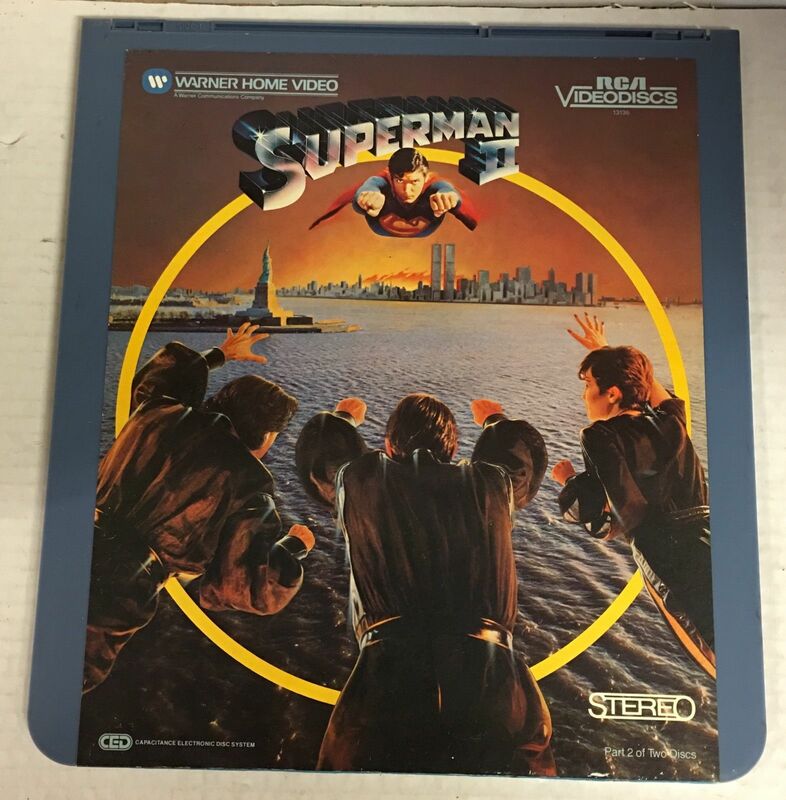 I’ve had different theories to this, some claiming it depends on country of origin, other’s claiming this feature was added slightly later (which would tally with why it isn’t mentioned on the packaging). 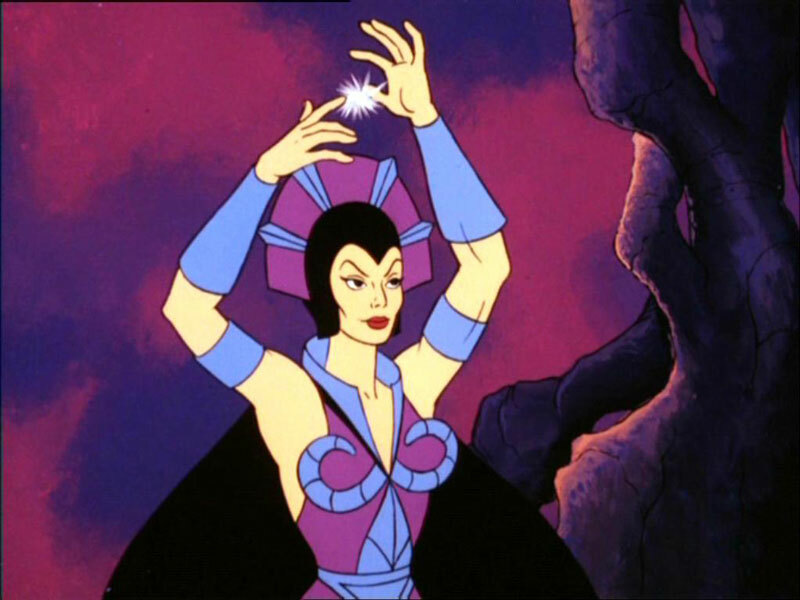 Regarding the Filmation version of her crystal ball, in several episodes she is seen clutching a far more prototype-like version of the wand, with the far shorter length. 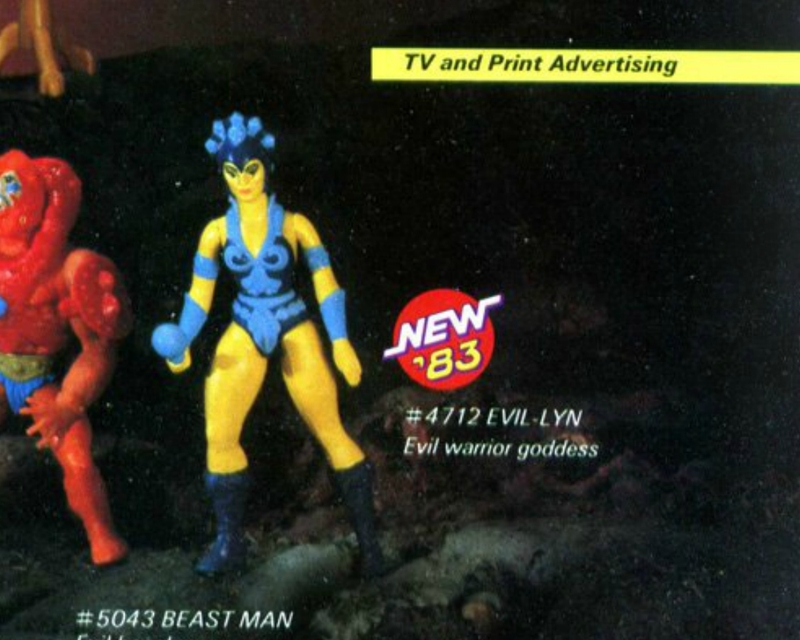 (Off the top of my sleepy head I recall it being used as a stock ‘prop’ in the series in another, non-Evil-Lyn story, too). 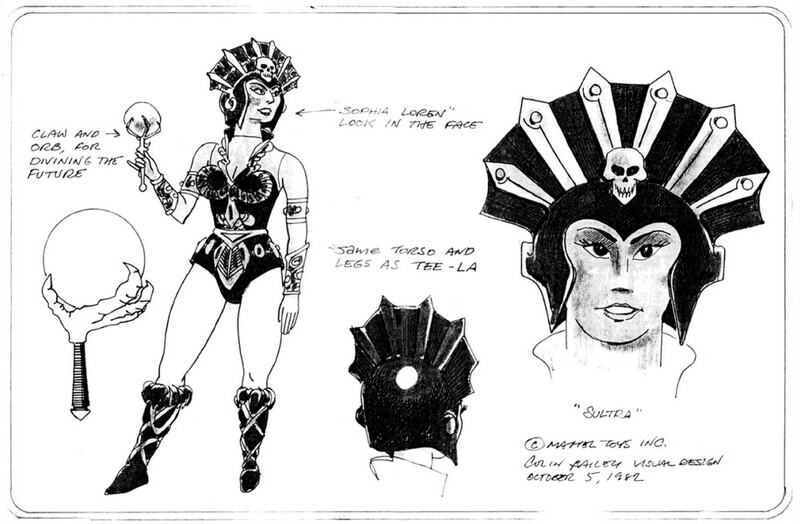 And further to James Eatock’s interesting information on how early drawings of the Filmation of the character did have the skull on her helmet, the character was also drawn with cat-like pupils, though where she was painted with black eyes this was never evident on-screen. 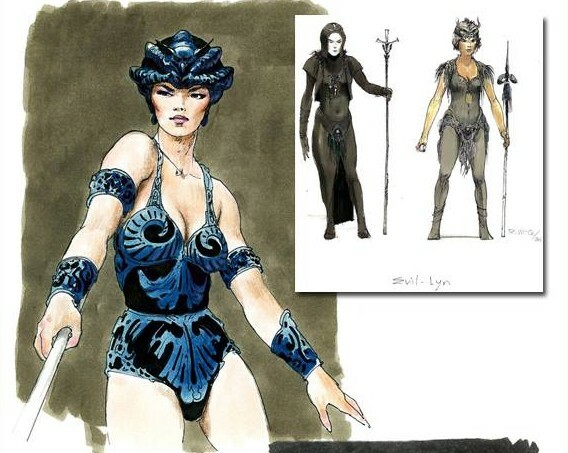 Also, on James’ YouTube commentary for “Diamond Ray of Disappearance”, he mentions that in the original script Evil-Lyn wasn’t used, but instead another witch-like character, Desira. 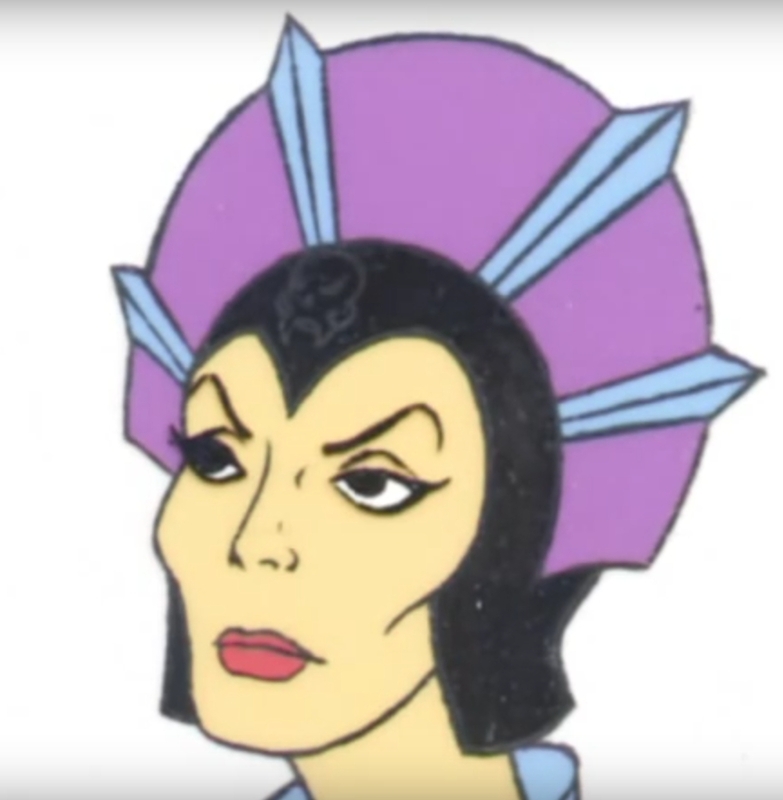 I think many fans were surprised when Evil-Lyn removed her helmet in the great first season episode “The Witch and the Warrior”, to reveal a shock of short white hair. 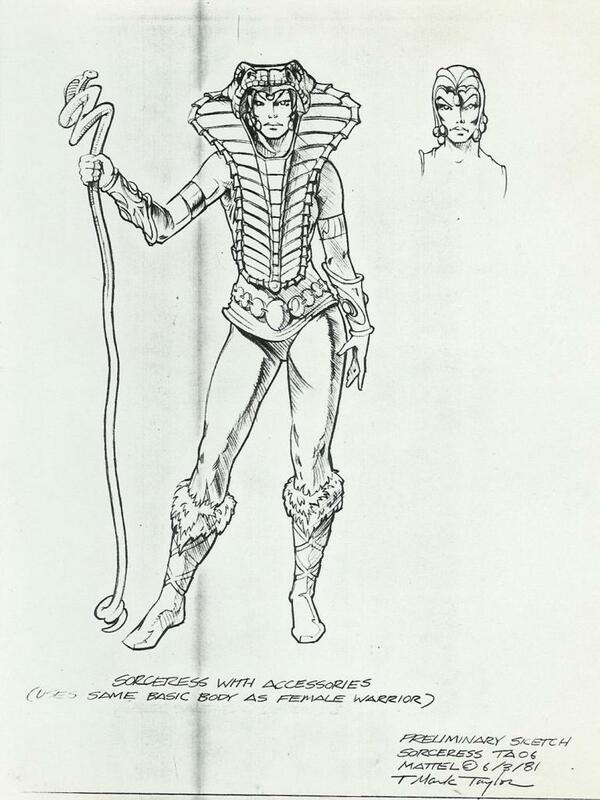 This design concept was continued in the 200x series of course, but I wonder if this was a purely Filmation decision originally, or if Mattel had had some input on it. 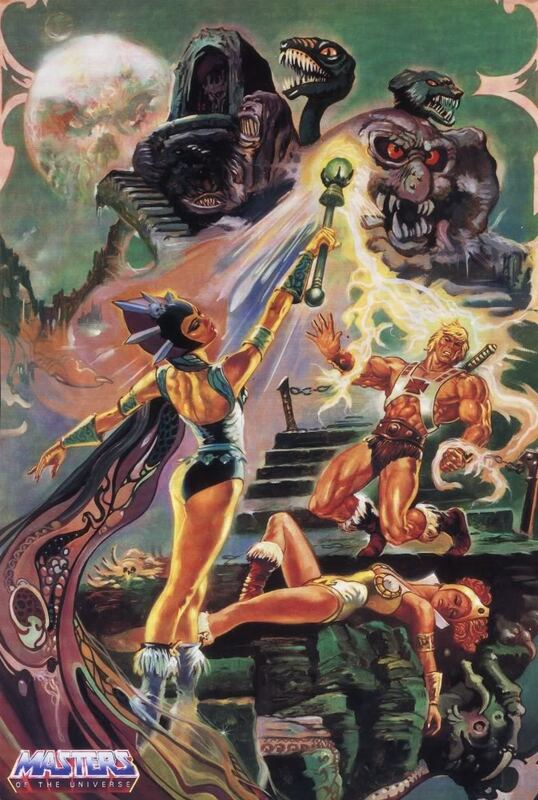 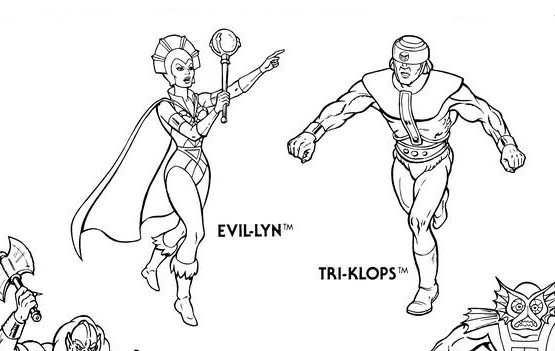 Also, as with Beast Man and Tri-Klops, I am so glad Filmation never went with that HORRIBLE origin concept of Evil-Lyn and those other two hoodlums being mutated scientists from Marlena Glenn’s crashed spacecraft!